There are currently 29 states which have legalized Medical Marijuana usage with many more pending legislation. But that’s just the tip of the iceburg…. 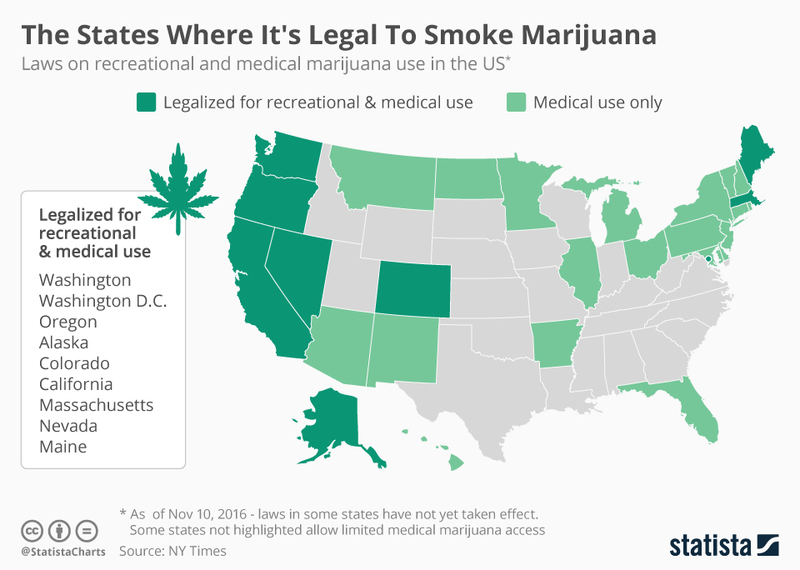 In 2014, Oregon, Washington DC, and Alaska also voted for full legalization while 2016 saw the 6th Largest Economy in the World (if it were a country) – California, along with Maine, Nevada, and Massachusetts legalize recreational use! 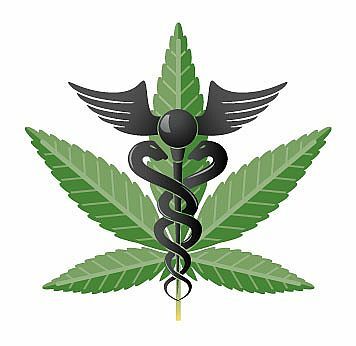 Over the last 5 years, we at Epicstockpicks.com have specialized in uncovering these Medical Marijuana stocks BEFORE the rest of Street caught on! At EpicStockPicks.com, you won’t hear us tell you that we’ll make you rich. FORGET ALL THOSE GIMMICKS AND GET RICH SCHEMES! How you trade and how you profit is dependent ENTIRELY upon yourself. But we all need an edge and we all need the tools. 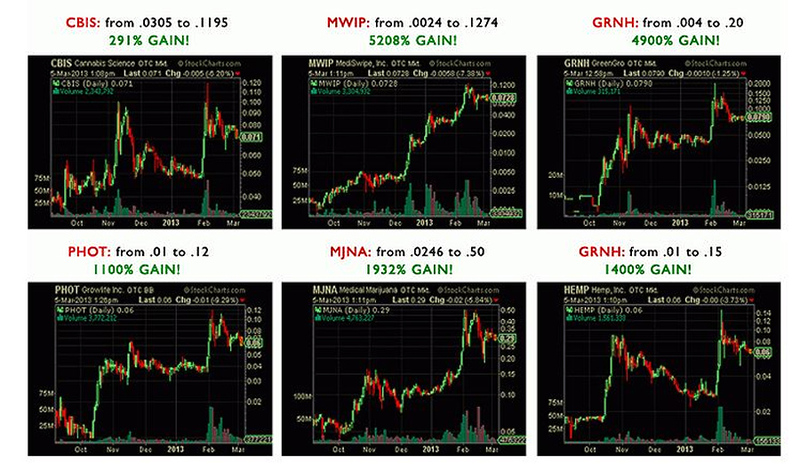 DONT MISS OUT ON THIS ONCE-IN-A-LIFETIME OPPORTUNITY TO TAKE HOLD OF THE HOTTEST SECTOR BOOM OF THIS GENERATION!